Glass is a beautiful medium for art objects. It can be blown, stretched or molded into many different shapes. It can also be colored on the outside, the inside and in patches. The versatility of both shape and decoration in this medium make it a rare jewel for artists who have creative visions for their pieces. 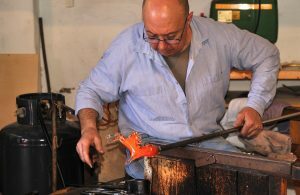 The people who have been working glass for centuries have passed down their knowledge. 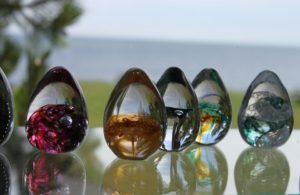 The ability to form glass into many different shapes continues to be taught to new artists who want to work with glass. They are also given lessons in how to color glass for amazing effects. Working with glass takes both vision and strength. It also takes a judicious amount of caution because glass must be heated to work it. The temperatures involved are extreme and hot glass has often been described as molten lava. This is because it is the approximate temperature of lava that comes straight out of a volcano. Combine the heat with its ability to be pulled and stretched, and caution is the perfect word for how to proceed. Strength is necessary because molten glass is thick and difficult to pull. Shaping with molds is safer, but crafting glass this way does not always yield the necessary shapes desired. Glass is a beautiful material when formed, but it can break. One additional beauty of glass is that it can be recycled into a new glass mixture. Once heated in the furnace, it makes no difference if the mix contains recycled pieces. This means that a glass object can outlive its usefulness without ending up in a landfill. 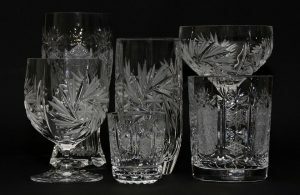 Glass may also be decorated in a different way. 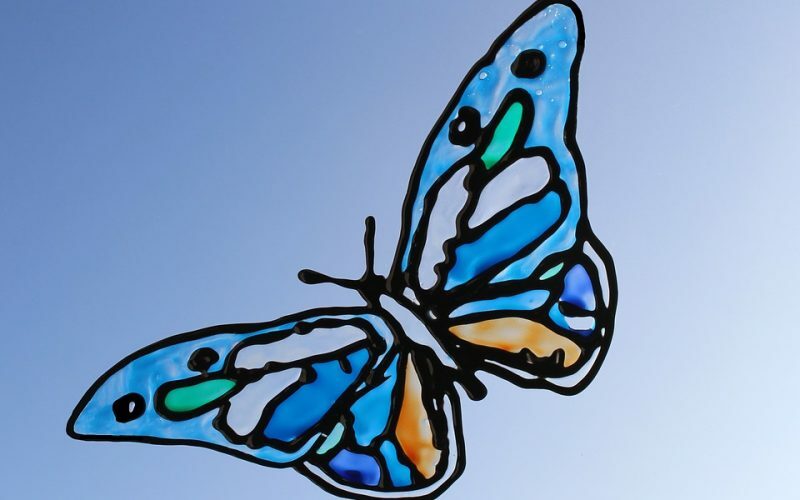 Glass transfers added to a plain glass piece can turn it into an adored decoration in a home rather than an object to be discarded. Artists who work in glass continue to explore new methods of production. They pass on their knowledge to new students and other experienced artists. Sharing knowledge helps to push the envelope of glass creativity open even further. It gives this medium constantly changing ways to create new and different works of art for the world to admire and enjoy.